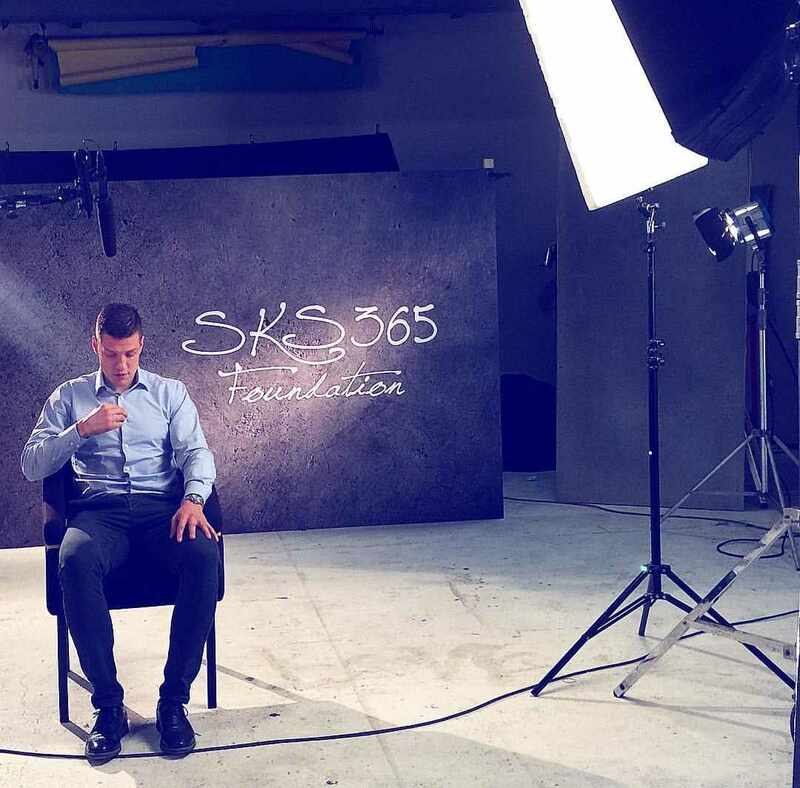 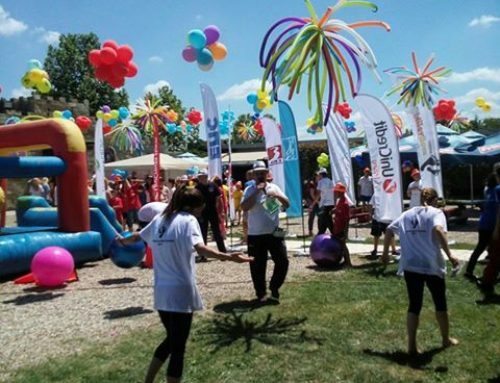 SKS365 Foundation supported the Association „Zvoncica“ in organizing the rehabilitation for children who are treated for cancer or other rare diseases. 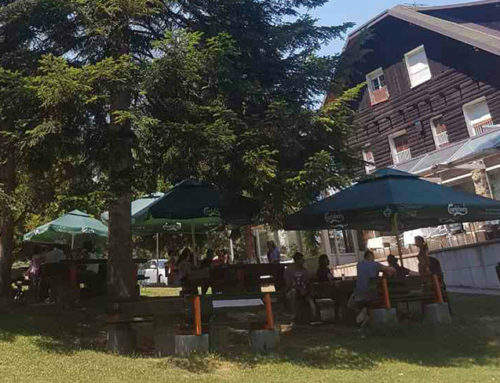 For seven days, along with their families they enjoyed in the Gucevo mountain, its beautiful nature, relaxed atmosphere, creative workshops, social games and real vacation. 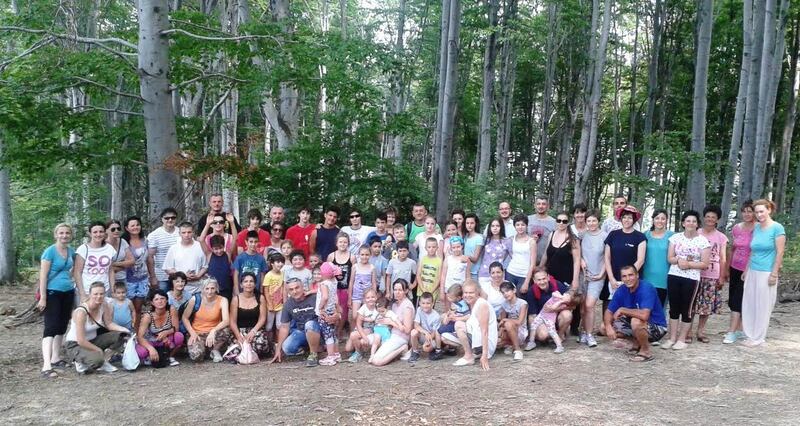 During one day we enjoyed together with around forty families, their sincere smiles and wonderful words convinced us how important it was for them to spend time together in such a beautiful environment.